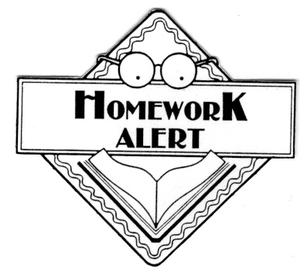 HOMEWORK GOES HOME ON TUESDAYS!!! Enjoy doing it with your child!! !